From October to December you’ll avoid the summer heat and humidity and enjoy reasonable room rates before visitor numbers pick up in the New Year. 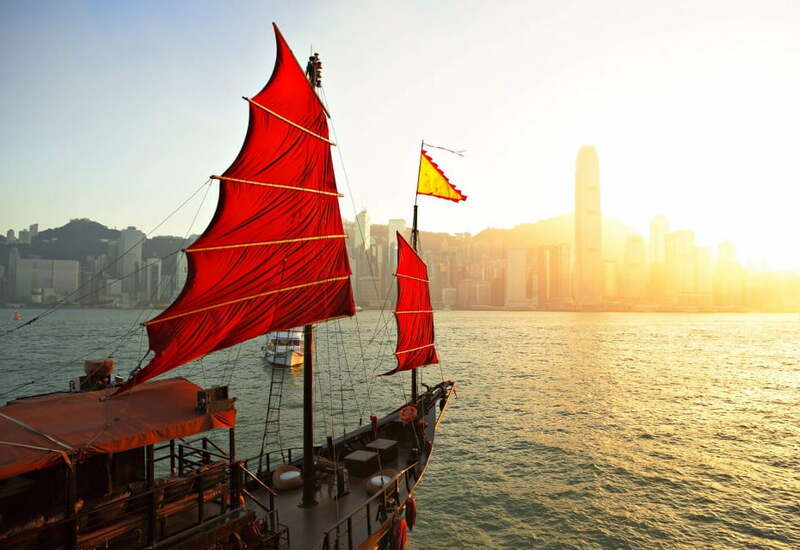 The short spring season can also be a pleasant time to visit Hong Kong. With every level of accommodation from budget guesthouses to five-star luxury hotels, Hong Kong can be affordable or extravagant. Travelling on a budget, you can still eat well in local teahouses and take advantage of free attractions such as the night markets. Unless you travel to remote country areas, special precautions are not needed. Visitors without a Hong Kong ID card can use public hospitals but will have to pay more than locals. Health cover is a smart idea. New Zealanders whose passports have at least six months validity can enter Hong Kong for up to three months without a visa.